The content of your website is written and put in place and you think that’s that? No, I’m sure you know that by now. You should actually regularly add new information and/or change the old one. Or shorten long texts to be more swiftly. Or you want to address your customers in a different way? Try new ways of communication? You simply don’t have enough time? Web-Aid can do this work for you. 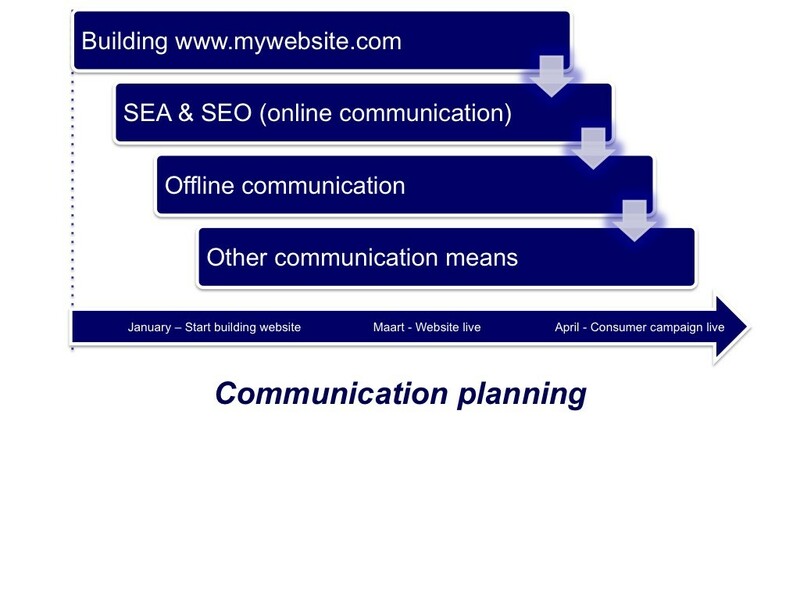 So you can continue to focus on your business and we provide you with optimal Web communications. Do you want to know how we can organize this for you? Or have a look at our Web-Aid Care Card to support you with web editing (content management).